It’s National Vinegar Month and National Salad Month! This month we are #DressingItUp with Pompeian Balsamic Vinegar, which is the number one selling balsamic vinegar in the US. 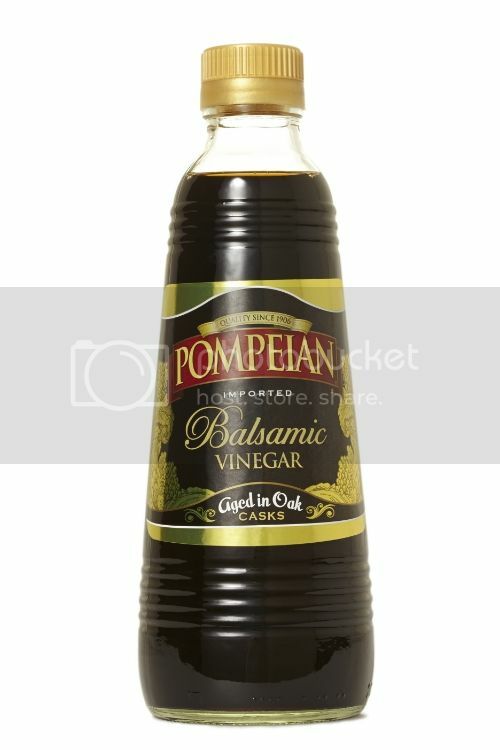 Pompeian vinegars are naturally gluten free, non-allergenic, and have distinctive flavors and aromas that will add a unique taste to all of your recipes. 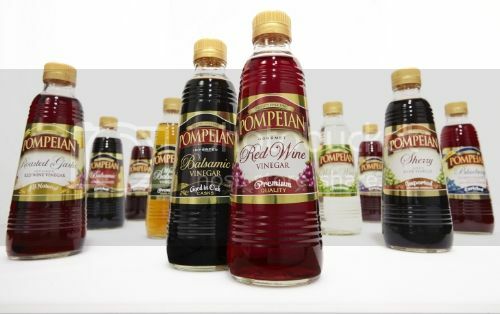 Pompeian vinegars and the Pompeian family of products have delicious flavors and will really add that something “extra” to all of your dressing needs. To help celebrate National Vinegar Month and National Salad Month, I am sharing with you a delicious salad dressing recipe that is FULL of flavor and yumminess. You can find this recipe, and for additional recipe ideas, you can visit the Pompeian website for more. 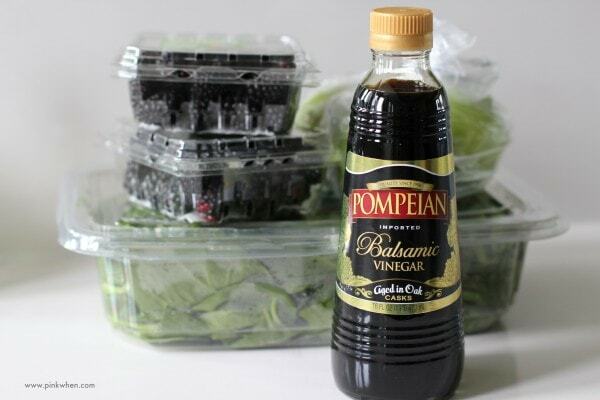 In a large bowl, combine the Pompeian Balsamic Vinegar, cumin and coriander, and whisk until well blended. Add the Pompeian Extra Virgin Olive Oil in a slow, steady stream, whisking constantly, until creamy. Season with salt and pepper if needed, and use in the desired recipe. Not only is this salad healthy, but it is also one of my favorite belly fat busting recipes. It’s full of fiber and protein, and a wonderful way to help your body burn that pesky lower belly fat that seems to be the hardest to get rid of. You can excercise until you are blue in the face, but most people don’t realize it is fruitless without the right diet. This is the recipe you will want to keep on hand! You will love the tangy and sweet flavors that explode in your mouth for this recipe. 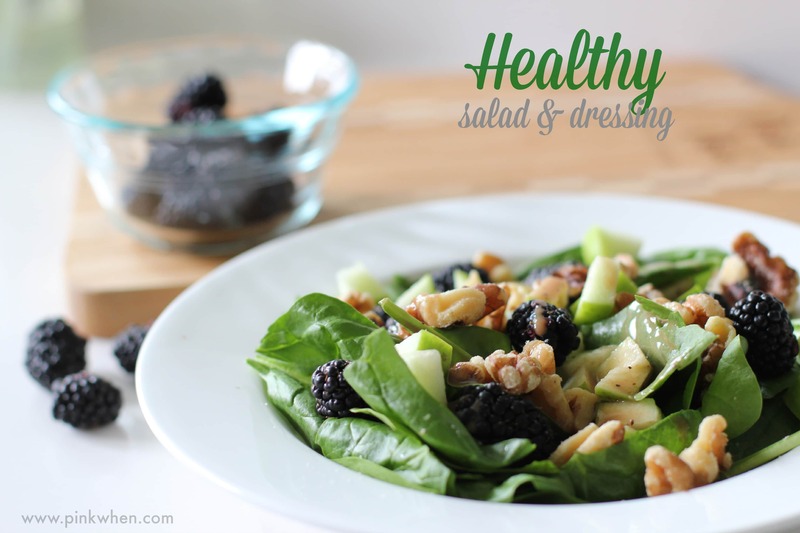 Celebrate National Vinegar Month and National Salad Month by eating a healthy salad and #DressingItUp. For additional recipe ideas, you can visit the Pompeian website. 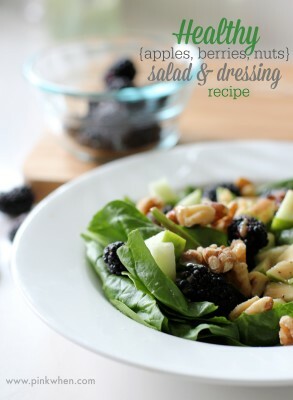 I love this healthy salad and dressing recipe, Jen! I’m a huge fan of the Pompeian products so this is just great! Pinned and sharing on social media. Thanks for sharing at Marvelous Mondays! Love the blackberries with the walnuts in the spinach salad! Perfect for a workday lunch. Thanks for sharing on Create Link Inspire.